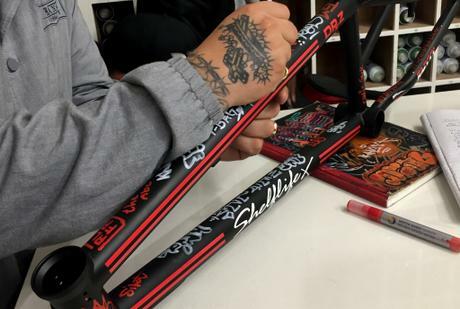 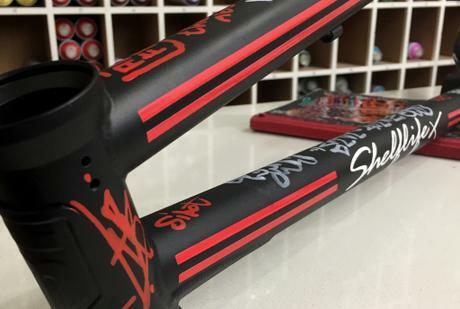 To augment Shelflife Store’s 10th Anniversary collaboration campaign, the Shelflife x DR.Z “BMXXX” clothing capsule, Mongoose Bikes offered up a 2017 model Mongoose 20 Legion L80 frame for customization to be raffled off to 1 lucky customer at the launch event at Shelflife. 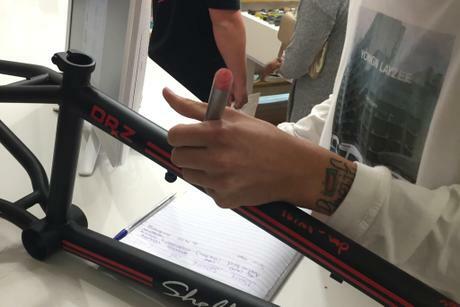 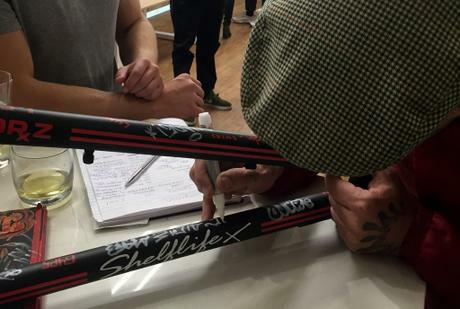 All customers were invited to add their own artistic tag or signature before the bike was handed over to the randomly selected winner. 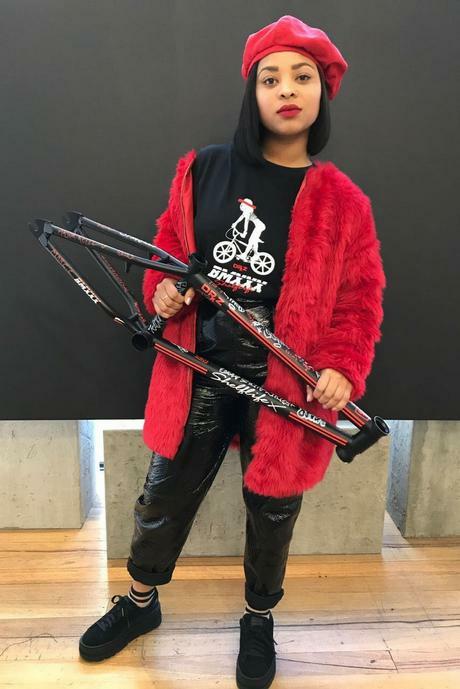 Congratulations to Tarryn-Lee Alexander!